FREE BEANIE WITH EVERY HAWAIIAN COLOUR BOX! 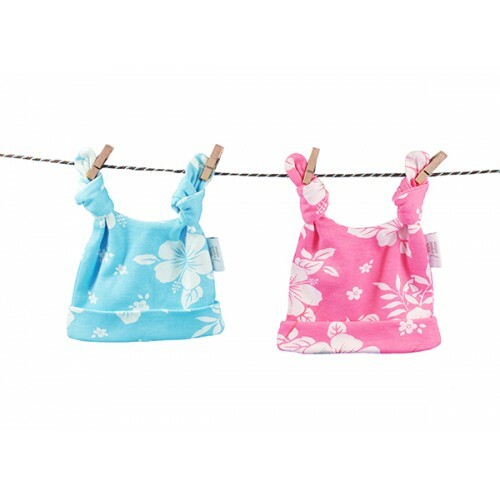 our gorgeous matching baby clothes and accessories. Say it with a Babybox... a practical alternative to flowers!